The history of Bardolino also dates back to the days of lake dwellings built upon pile- supported structures; Bardolino is like many other towns on the lake, after Roman rule, of which there is evidence from archeological finds and the urban layout. The romanesque church of San Severo, just off the Gardesana main road, built upon the remains of a pagan temple, dating from the end of the 9 th century is the most important religious construction in the area (together with the church of San Zeno and S. Maria). The town of Calmasino and Cisano are also part of the district; the town of Cisano expecially, directly on the lake side, is without doubt one of the most colourful and charateristic tourist centre of all the lake Garda towns. 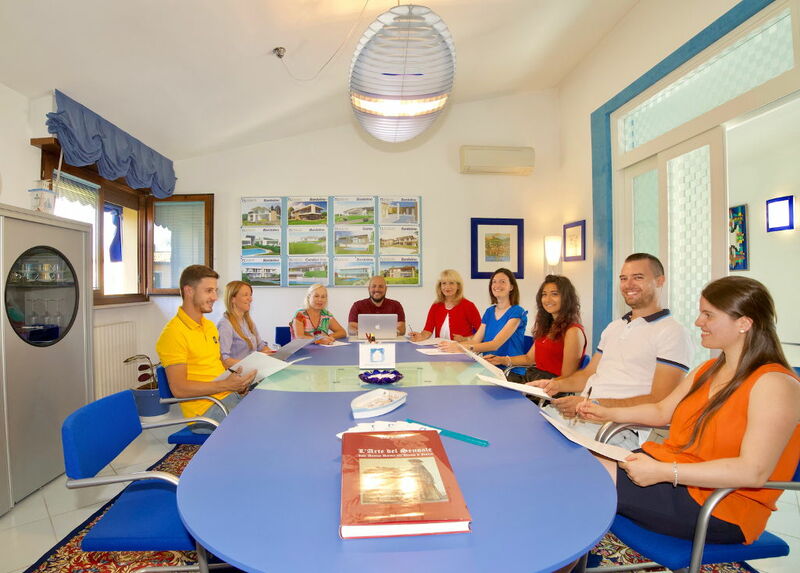 Thanks to its wide beaches and promenades the tourist centre of Bardolino offers many possibilities for to play sports and numerous activities. Bardolino is not only interesting for the culture but also for the gastronomic products of the area,like wine, oliveoil. Here you find a sucession of oil-mills, winery and wine-shops, where you can taste and buy all the tipical products. There are various restaurants, farm holidays, and inns where you can enjoy all the most important dishes of the lake-areas gastronomic culture.